Oh internet – why do you entice me so? 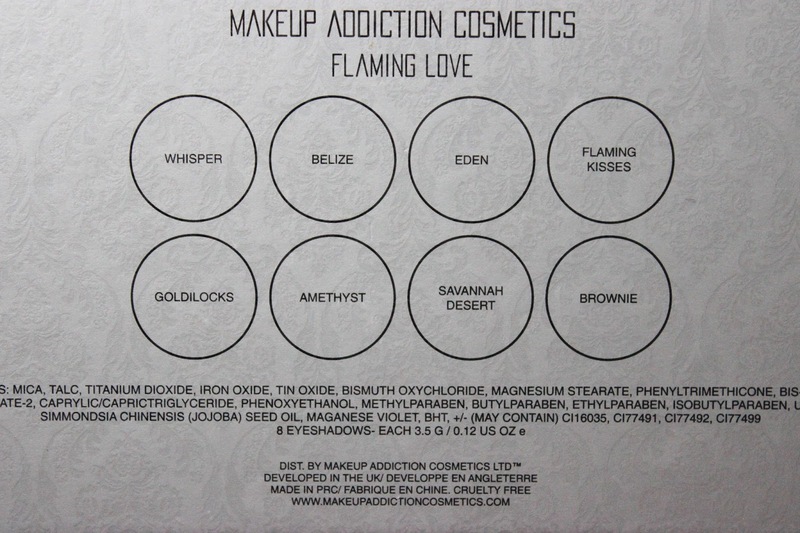 If you’re not familiar with MADD and you love make-up you might want to check them out. Known mostly for their impressive and affordable brushes MADD have branched out to not only highlighters and pigments but an eye shadow palette as well! 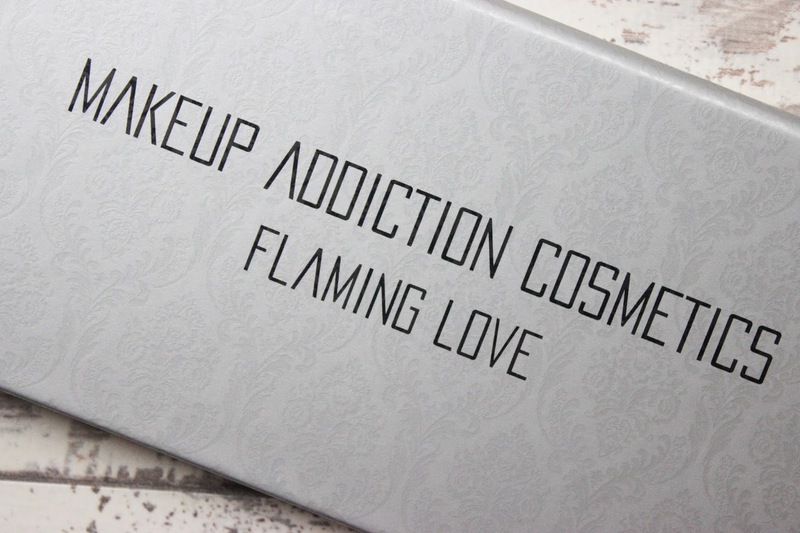 The Flaming Love Palette | £25.00 is a beauty in itself. FL contains 8 large eye shadows of impressive quality for an extremely agreeable price. The pans, which contain 3.5g of product, are almost twice as big as your standard eye shadow pan (Makeup Geek eye shadows hold 1.8g worth of product) and larger than the MAC Pro Longwear eye shadow pans which hold 3.4g worth of product. 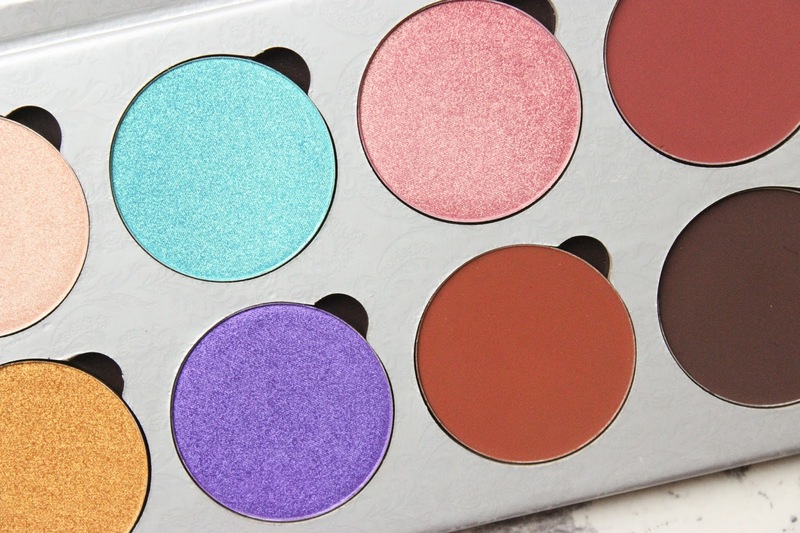 In terms of price – this palette is already a winner! 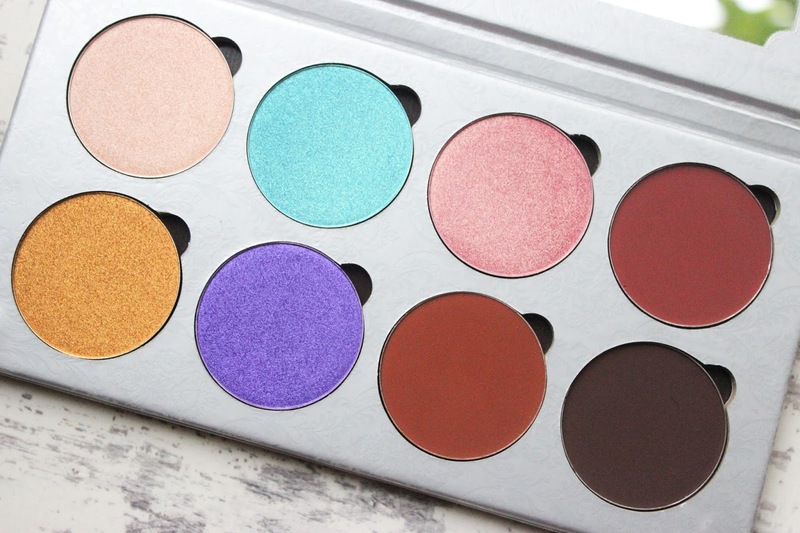 The FL palette holds 8 beautiful shadows (5 metallics and 3 mattes) giving you an array of looks – it sort of reminds me of the ABH Self Made palette. Upon first look, you’ll be wondering how these shadows work well with each other but trust me, they do! Check out the MADD IG for proof. 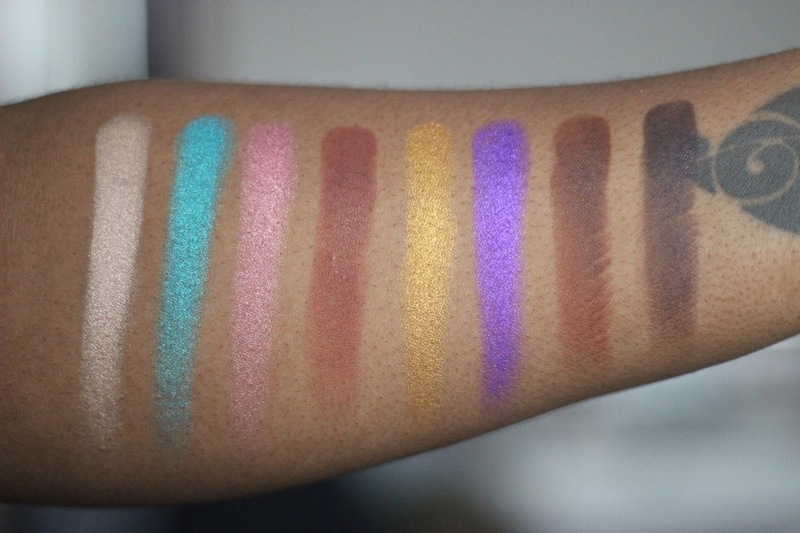 The pigmentation of each of these shadows for the price – stellar! The swatches above were made with two swipes, in natural daylight and no primer. Colour pay off with one swipe was immense but for the sake of this post and swatches I felt two were needed. As with most eye shadows, the metallics were smoother than the mattes but the mattes weren’t chalky and as you can see packed full with pigment, even against my skin tone. This is one purchase I can say I’m proud of! Amazing pigmentation as well as price and size of product, all for less than £30! I hope this will not be the last eye shadow palette I see from MADD. P.S Make sure you stay tuned to my Instagram and YouTube to see the looks I create with this palette. Wow these are stunning shades! I know!! I'm in absolute love with this palette! !